Temporary fencing services and temporary fence hire across Wollongong, Southern Sydney and the South Coast. SkelFence provide expert temporary fencing security solutions. 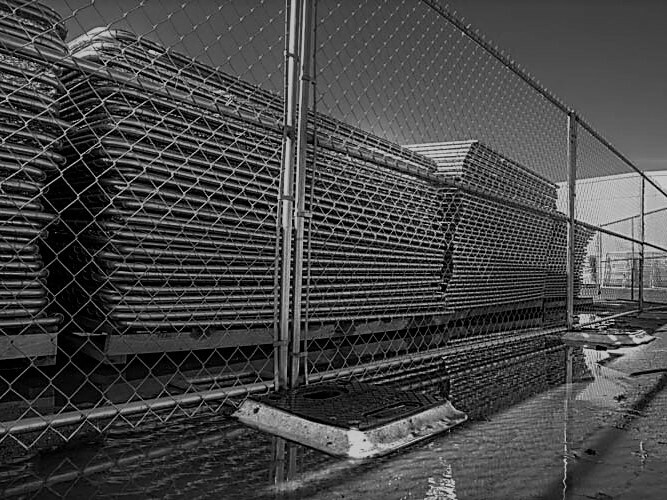 Whether you are in the construction industry, need temporary fencing for an event or music festival or just need to hire temporary fencing panels – we can help. Put site safety and security in professional hands. We bring our expert industry experience, knowledge and compliance with Safe Work – meaning you can get on with the project. Our team supply and erect temporary fencing for construction sites, public events, music festivals and any project needing security fencing. We can provide expert advice, supply quality fence panels and equipment and have it erected on time by our local team – so your site is safe and secure. 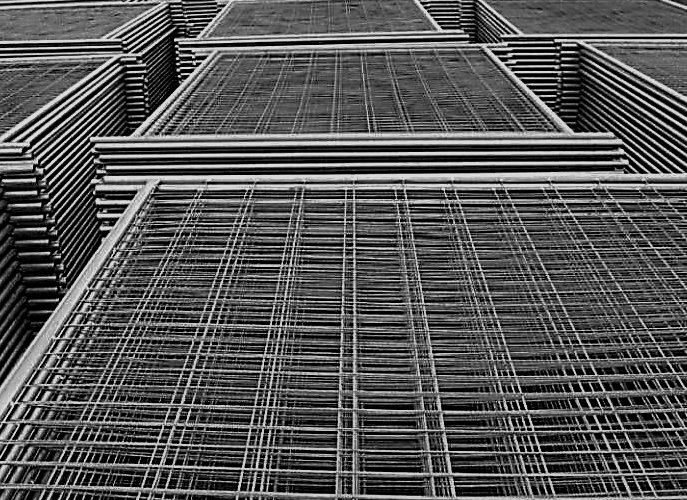 SkelFence supply a huge range of quality temporary fence panels and equipment across South Syndey, NSW and the South Coast. Rent temporary fencing from a trusted local supplier. We can deliver as far south as Batemans Bay and have yards located in Wollongong and Huskisson- so we can get there when you need us. We provide full safety and security solutions offering a combined scaffolding and fencing package in one. As site safety professionals we understand the importance security and safety on large projects with public exposure. 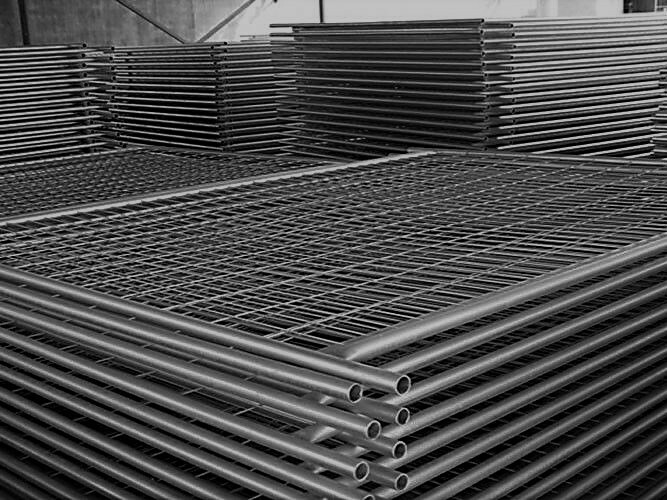 SkelScaff are the Illawarra’s most trusted professional scaffolding company and are proud to now extend our services to include temporary fencing hire. 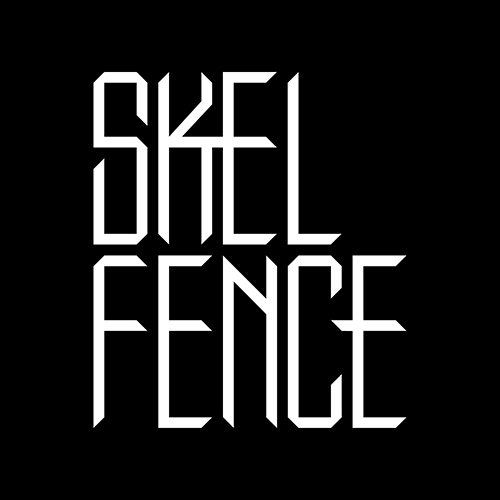 All the latest industry, project and local news from the Skelfence team.